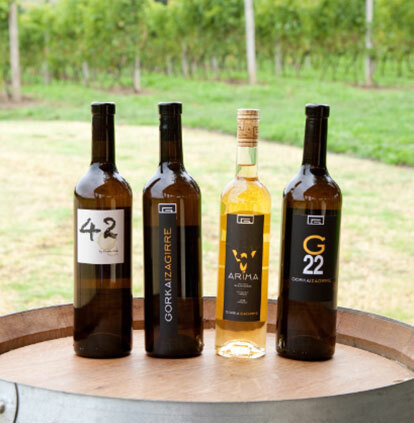 Visit our Gorka Izagirre winery and discover the Basque White Wine or ‘txakoli’ before lunch. 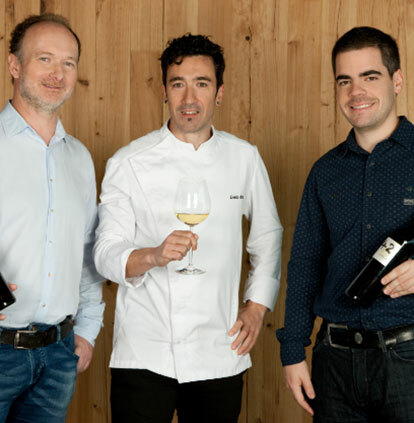 Taste our basque white wines at ENEKO restaurant or buy them in our site. Discorver at first-hand the production process of our white wines.